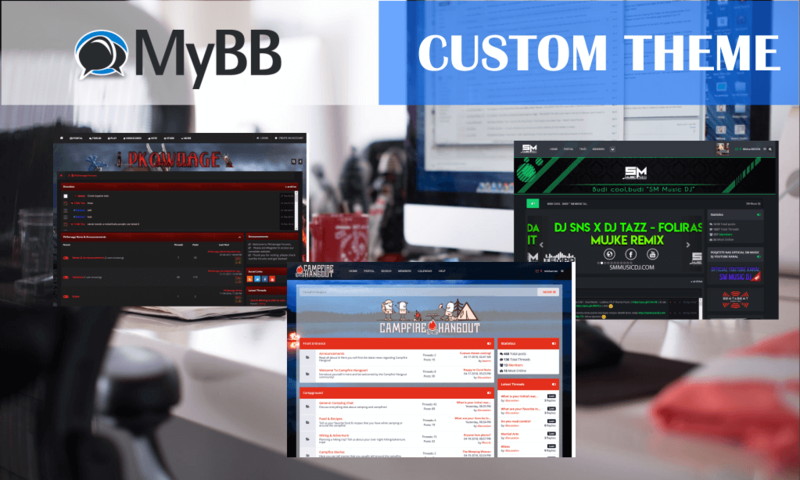 Order a Custom MyBB Theme creation from scratch! Logo / Branding Included in price! – Unique Look and Feel. – 4-5 days until it’s done. – Frequent communication with developer. MyBB Custom Theme Creation is ranked 5 out of 5. Based on 1 user reviews.